We'll Help Keep Your Business Moving! Downtime costs money and causes stress. 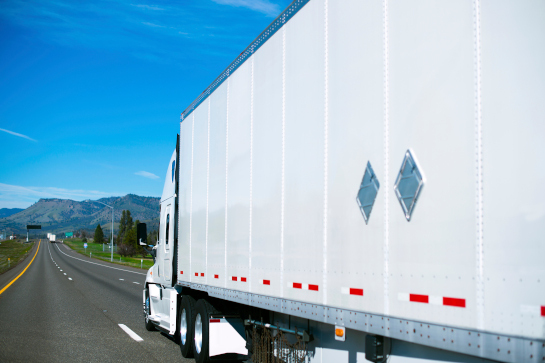 Missed appointments can carry expensive shipper fines. Trailer Wizards can help by providing best-in-class service work, making trailer maintenance simple and painless. 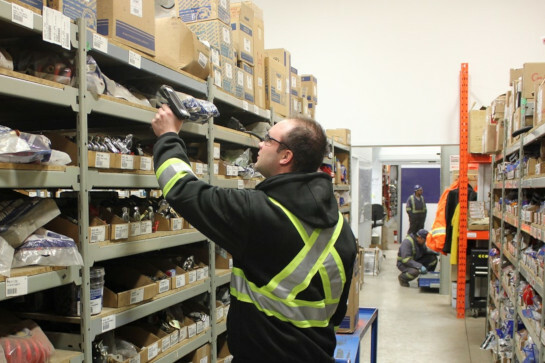 Our qualified, certified and reliable service team is enrolled in on-going training programs keeping new products, regulations and safety top of mind. With our Work Wisely Safety Program, we ensure our service team, trailers and shops all operate according to government standards and safely. 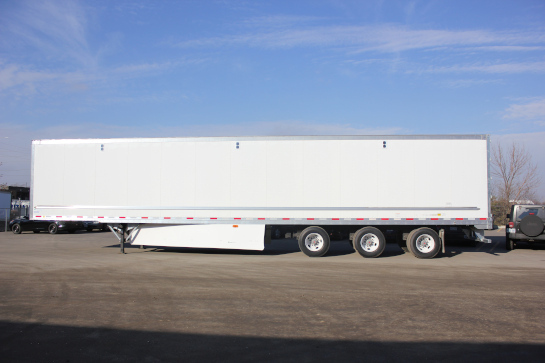 We even test our parts for longevity, quality and safety, allowing your trailers to run smoothly. Our service team is well tenured and committed to delivering exceptional service to our customers. We understand the complexities of managing your fleet's maintenance, which is why we have invested in our Customer Portal. 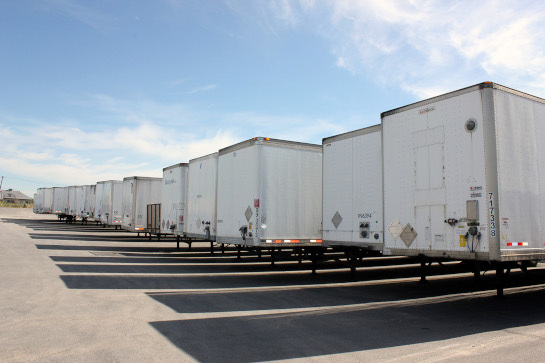 An automated tool allowing you to stay on top of trailers in-service, receive notifications of trailers requiring service and status updates, schedule service appointments and get detailed reporting. We also provide additional services addressing our customer needs, such as washing, decaling, drayage and snow removal.